I'm trying to get a start on my Father's Day cards. This is my first one and I had fun playing with a new set by PTI called Superhero. 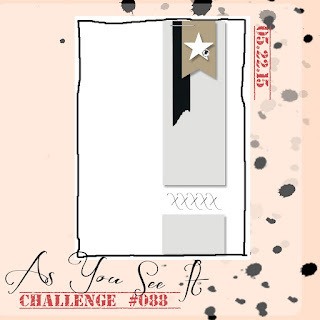 The layout for the card came from the As You See It Challenge. I stamped the shield and then layered the star over it with a dimensional. 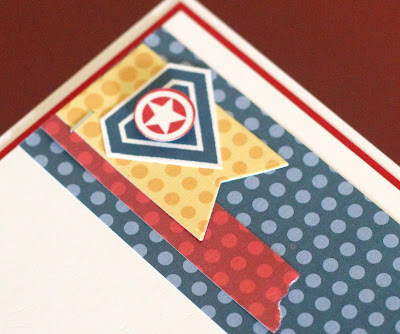 All the papers are from the PTI Comic Strip Patterned Paper collection. I stamped the dots background from the Superhero set in Harvest Gold behind the caped man to ground the bottom section together. 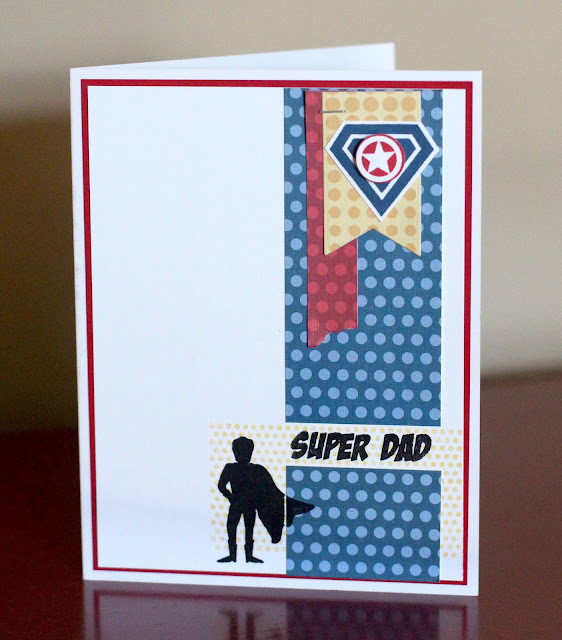 Hope you like my Super Dad card. Thanks for stopping by! This is a great Father's Day card! I like how you made the logo at the top! 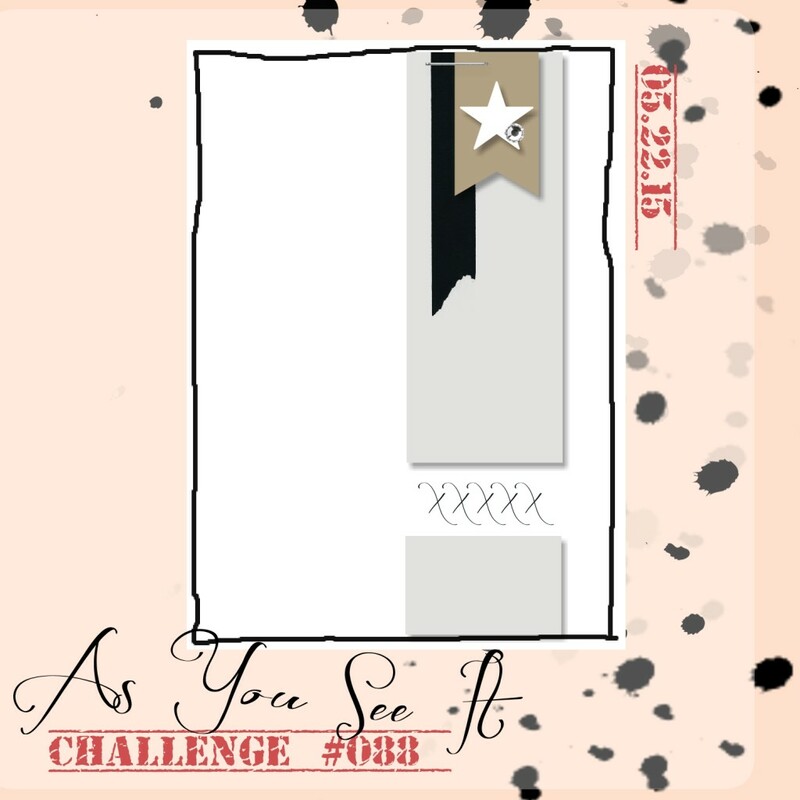 Thanks for playing along at As You See It Challenges this week. I love this, so very fun!